WEBOPAC and facility of UGC INFLIBNET and access to DU Library Catalogue continued during the year. Gargi Library website http://www.gargicolglibrary.webs.com and online use of e-resources increased during the year for easy understanding and online access to Library resources and facilities. 617 books were added till March, 2018 making total of 74027 accessioned books in all. At present library has an asset of 217 CDs and subscribed to 51 periodicals and 10 newspapers. Electronic Resource Management package for e-resources: User control provided by NLIST. 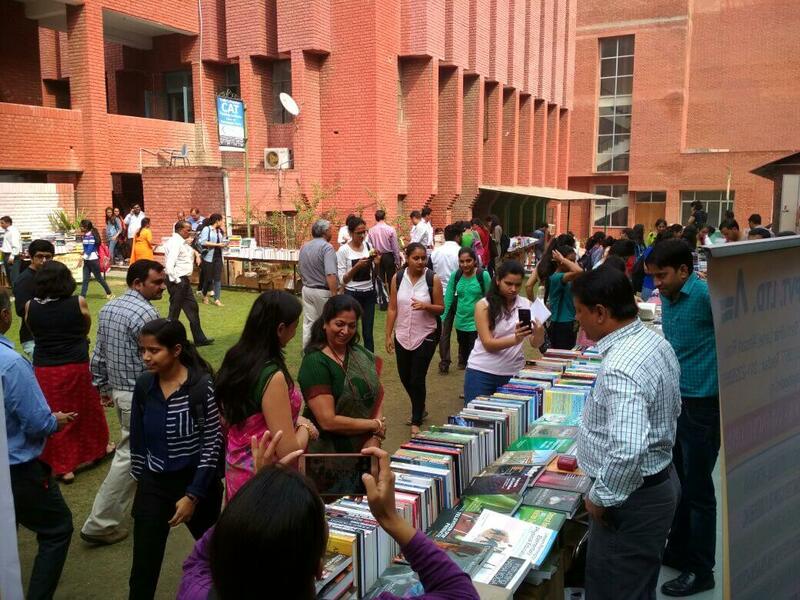 The library subscribes to a large number of Electronics Resources through UGC-Infosnet which includes e-resources (6,000+ ejournals and 31,35,000+ ebooks ) and University of Delhi connectivity which includes Delhi University Library System . It includes the Reference Sources, Bibliographic Sources, Statistical Sources, and Full Text Sources. A brief description of these under given resources including the Subject Coverage, Search Features, Database Services, Document Category, etc. are available through more information for the help of users. The given URL Address directly takes to the concerned database. For more details visit http://www.du.ac.in/du/index.php?page=e-resources available in the present library with Wi-Fi Library computer lab. Approximately 2,22,153 Books were consulted and loaned by users, which includes consultation of refernce section and excludes use of loose issues of periodicals. Approximately 73452 students visited library during the year till 31 March, 2018, which excludes faculty and non teaching staff. During the year approximately 17883 Books were issued and 18126 Books were returned till 31 March, 2018.